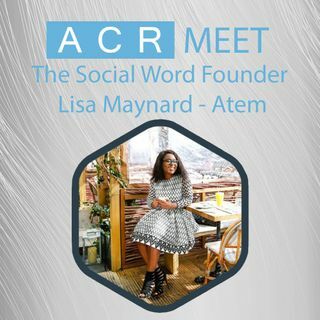 This week on the show we have The Social Word Founder Lisa Maynard - Atem. What can I say about Lisa, she started out as a stylist who launched her blog and social channels to get active in a new and emerging space, a few years later she is responsible for the social channels of the most luxurious brand in the world Harrods. She took Harrods from a 0 to over 1+ million Instagram followers in her time there. Lisa has now spread her wings again and is embarking on a new chapter of her digital ... See More journey and we talk all about it.